According to the latest news, the Acura manufacturer is working on the new hybrid version of the RDX SUV model. 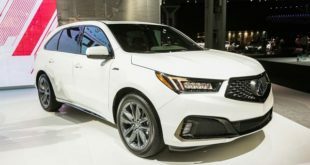 And it is expected to hit the market as the 2020 Acura RDX Hybrid. The new RDX Hybrid should feature the same design as the standard model except the badging. However, it will get a new hybrid or even a plug-in hybrid unit under its hood. According to the latest news, the Acura manufacturer is planning to launch the hybrid version of its popular RDX SUV. 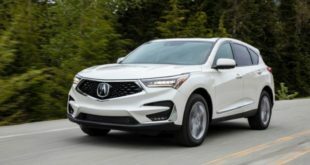 So, the new 2020 Acura RDX should also get a hybrid or even a plug-in hybrid unit alongside the traditional unit. And it will most likely be a combination of a 2.0-liter 4-cylinder turbo engine with electric motors. However, at the moment, there isn’t any precise information about exact output or performances. On the other hand, the carmaker will also offer the same 2.0-liter turbo-4 unit in the standard model. This unit is able to make 272 horses and the torque of 280 lb-ft. The engine is mated to a 10-speed automatic transmission. And it comes with a choice between front-wheel drive and all-wheel drive configurations. 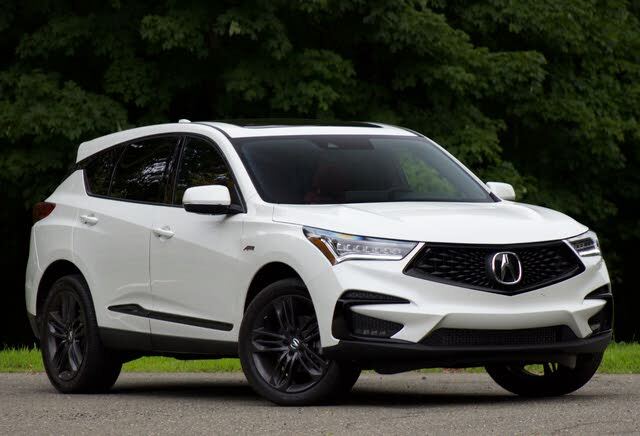 As far as the exterior design is concerned, the 2020 Acura RDX Hybrid won’t get any major differences compared to the current model. And except the badging, the hybrid version is expected to look pretty much the same. So, the front end will get the familiar diamond-pentagon grille and swoopy large headlamps equipped with LED lighting. All the models get a standard power tailgate and a panoramic sunroof. Furthermore, there is also an A-Spec version which features a more aggressive design with larger 20-inch wheels and darkened elements. However, the standard model uses 19-inch wheels. 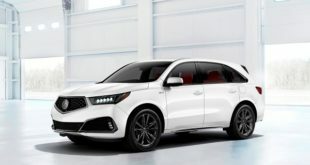 The interior of the 2020 Acura RDX Hybrid will be spacious and will get a standard two-row seating configuration, so it will be able to place up to five passengers. The seats are upholstered in leatherette while the range-topping model will get real leather seats. The dashboard is fitted with a large 10.2-inch touchscreen for the infotainment system and which is controlled by the Acura’s True Touchpad interface. Speaking of the cargo, the RDX has the room of 29.5 cubic feet. But with the rear seats folded down, it expands to 58.9 cubes. On the technology front, the standard equipment will include a power tailgate, dual-zone climate control, premium audio system with nine speakers, 19-inch aluminum alloy wheels, Sirius XM, heated and 12-way power adjustable front seats, auto-dimming rearview mirror, a panoramic moonroof, and so on. The higher trims will also add ventilated front seats, wood interior trim, heated rear seats, rain-sensing wipers, a large head-up display, 16-way power front seats, ELS 3D audio system with 16 speakers, LED fog lights, hands-free tailgate, and many other features. 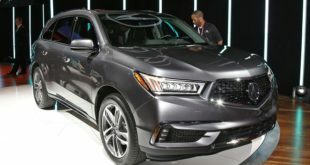 The 2020 Acura RDX Hybrid is expected to arrive sometime next year, but there is still no precise date. The price is also not known but it should be slightly higher than the price of the current model which begins at around $37,500.